Peterhead’s title push took a dent with this narrow defeat but manager Jim McInally reckons the wind that buffeted Broadwood was the only winner. Elgin's winless run extended to nine games after a David Goodwillie hat-trick meant the Borough Briggs men squandered a two-goal interval lead at Broadwood. David Goodwillie is on the hunt for a new club after Ross County decided against offering the forward a permanent contract. 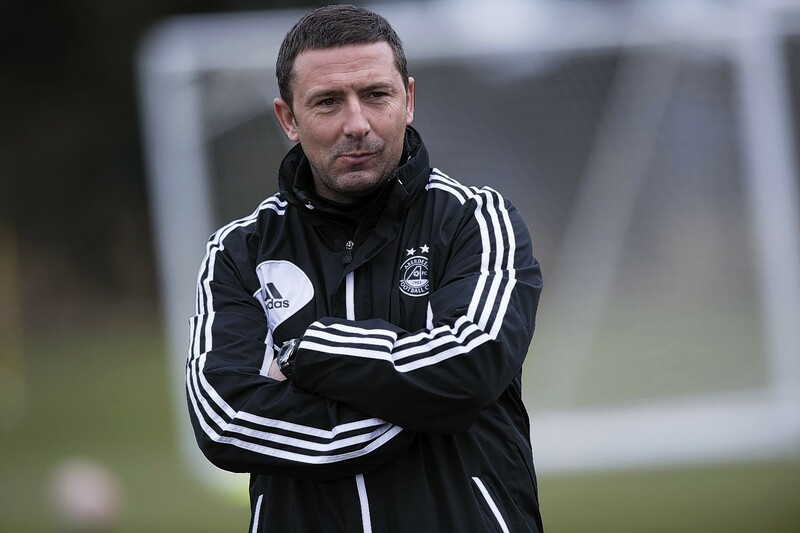 Five first team players are to move on from Aberdeen as Derek McInnes starts to rebuild his squad ahead of next season. Ross County manager Jim McIntyre has yet to decide if on-loan Aberdeen forward David Goodwillie has a future at Victoria Park beyond the summer. Ross County manager Jim McIntyre reckons the addition of Scotland international David Goodwillie is a measure of the Dingwall side's progress. 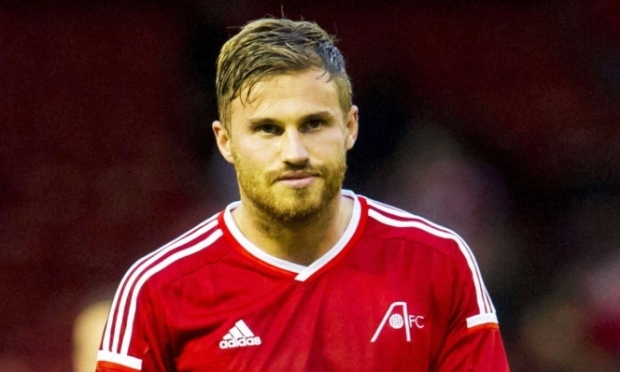 Aberdeen forward David Goodwillie will not return to Pittodrie in the summer following his transfer deadline day loan move to Ross County. 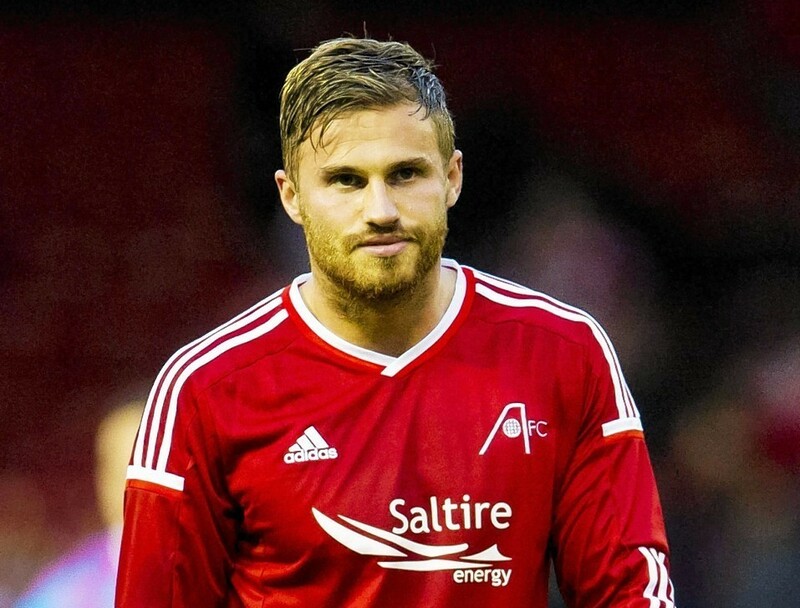 Ross County have signed Aberdeen forward David Goodwillie on loan, while the Dons have added Welsh international striker Simon Church on a similar deal. Aberdeen manager Derek McInnes believes David Goodwillie will take a major confidence boost from ending his goalscoring drought. Aberdeen manager Derek McInnes believes the contribution of David Goodwillie to his side's storming start to the new season should not be overlooked. 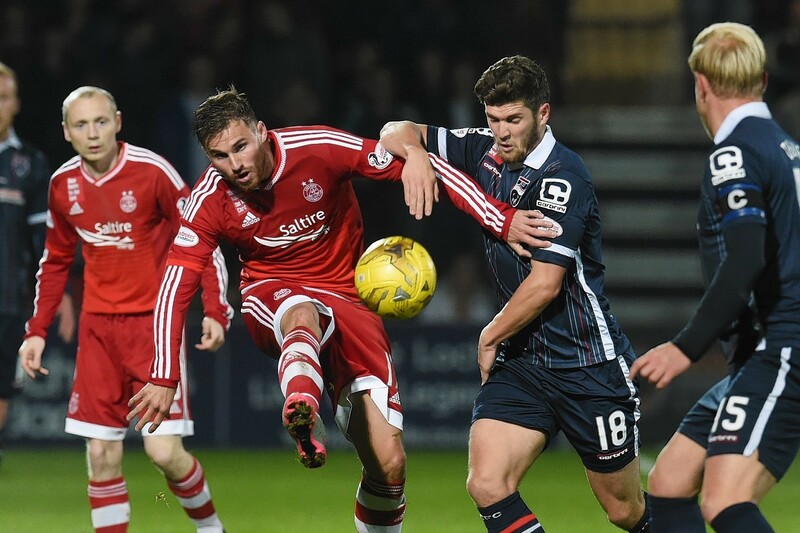 Attacker David Goodwillie is determined to make the most of his second chance at Aberdeen. 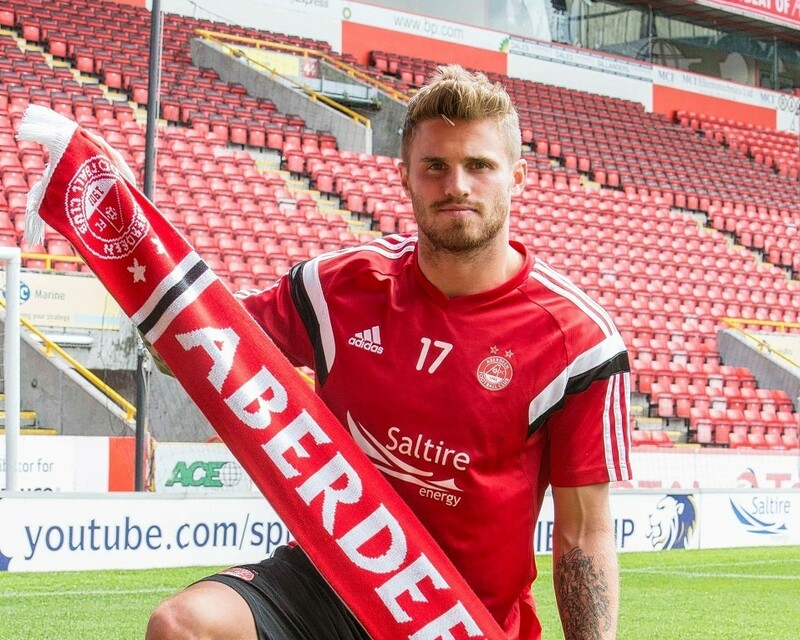 David Goodwillie has signed a one year extension with Aberdeen. 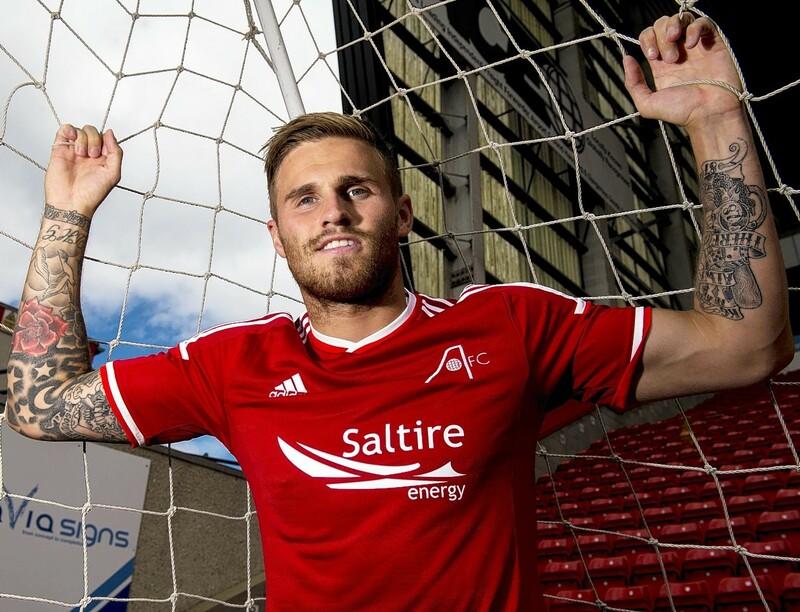 Time will tell if David Goodwillie is to extend his stay at Aberdeen, but the 25-year-old gives the impression of a player content with life at Pittodrie. 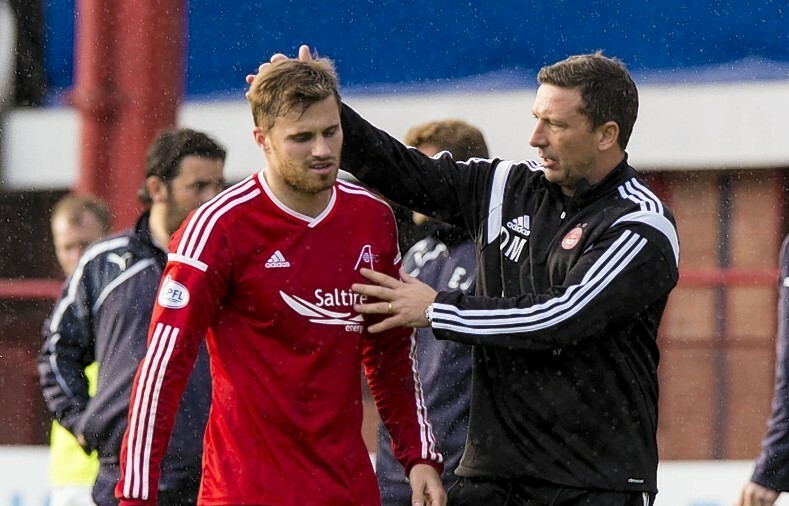 Aberdeen assistant manager Tony Docherty believes bringing David Goodwillie to the Dons was a risk worth taking. Aberdeen returned to winning ways this afternoon at Dens Park and shortly after the match Twitter erupted with Dons fans praising their team and one player in particular. Aberdeen host Inverness tomorrow looking to continue a hot streak which has seen the Dons net seven goals in their last two games. 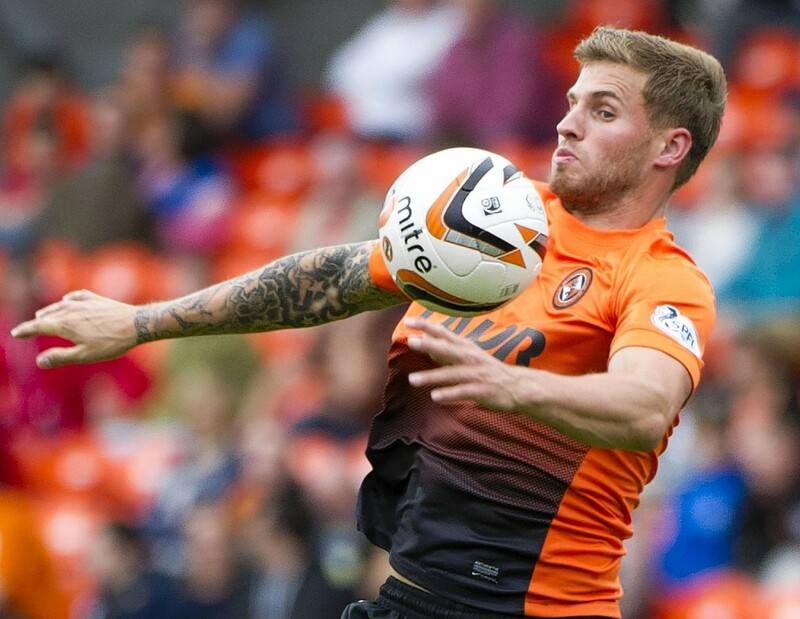 POLL: Is David Goodwillie back to his best? David Goodwillie’s Aberdeen career may have got off to a slow start but he certainly seems to have picked up with two goals in his last two matches. Aberdeen forward David Goodwillie was disappointed that his side came away from Celtic Park with nothing to show for their efforts. 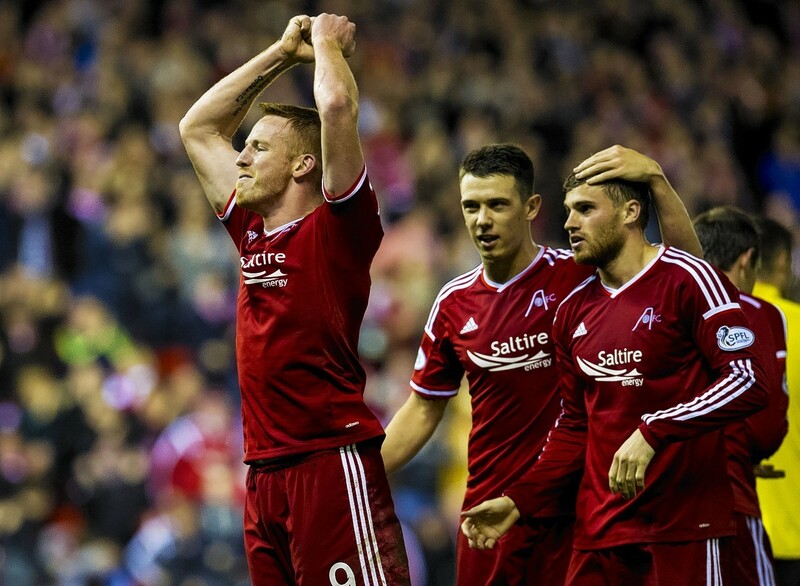 A spirited Aberdeen second half showing was not enough to take anything from Parkhead on Saturday. Dons fans are eagerly anticipating David Goodwillie's first outing at Pittodrie after Derek McInnes announced his marquee summer signing yesterday. 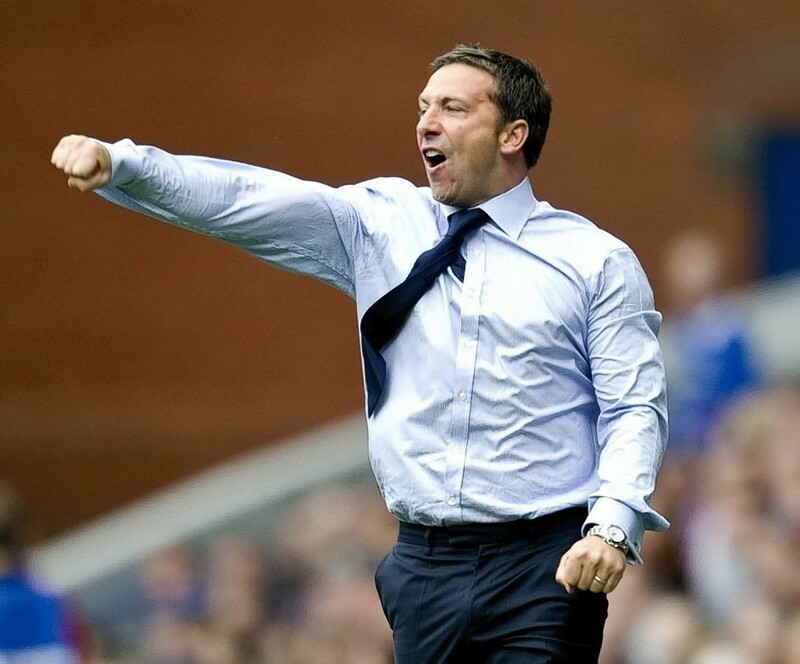 Aberdeen manager Derek McInnes is ready to reshape his team to accommodate new signing David Goodwillie. 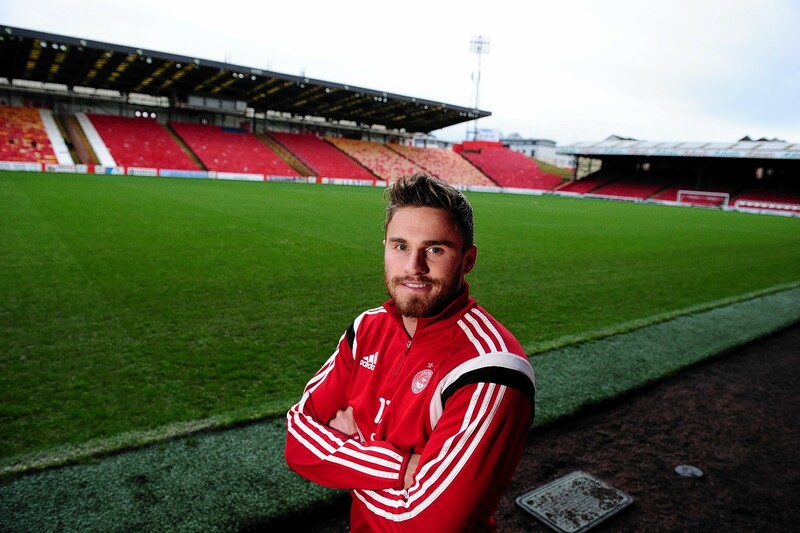 David Goodwillie is determined to get his career back on track following his move to Aberdeen. Aberdeen manager Derek McInnes admits he is taking a gamble on signing attacker David Goodwillie, but has backed his new signing to repay his faith in him with goals. 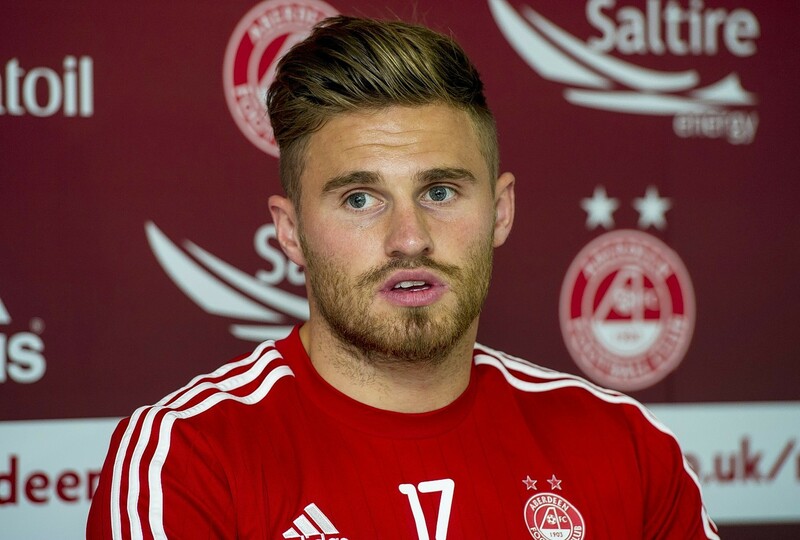 David Goodwillie has highlighted the influence of Derek McInnes and Tony Docherty in convincing him to join Aberdeen. 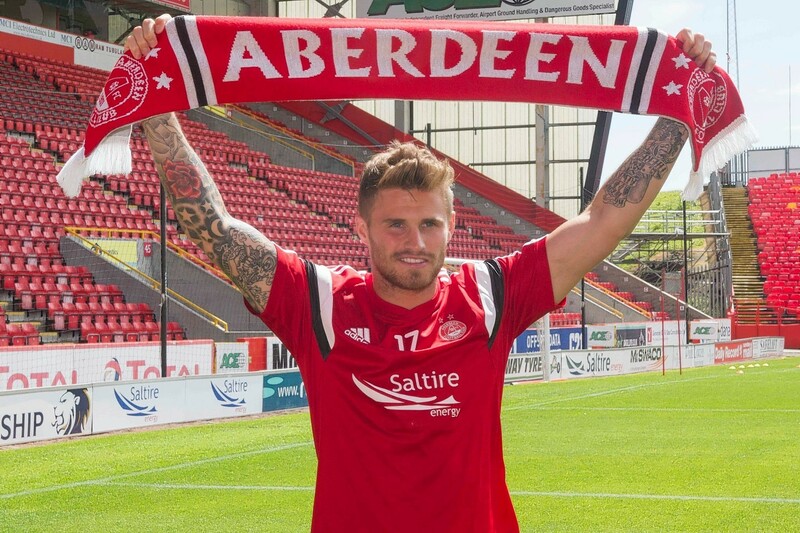 David Goodwillie has joined Aberdeen on a one-year deal. 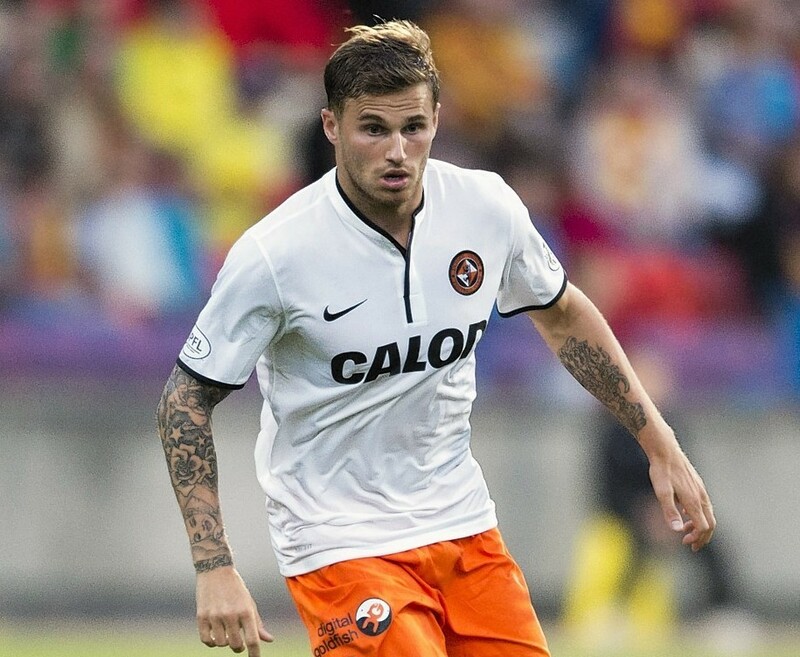 Former Dundee United attacker David Goodwillie is set to sign for Aberdeen and he could join the Pittodrie squad as soon as today. Aberdeen assistant-manager Tony Docherty is a paid-up member of the David Goodwillie appreciation society, but refused to comment on whether the former Dundee United attacker could be the Dons next summer signing. 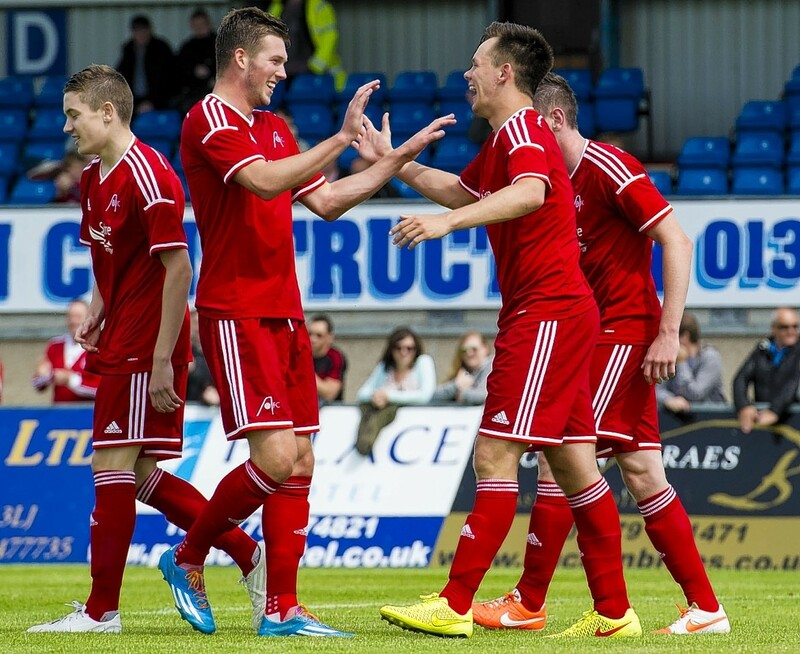 A second-half goal from Lawrence Shankland was enough to give a youthful Aberdeen a 1-0 victory against Peterhead at Balmoor today.